Costa was founded in 1983 by a group of fishermen who couldn’t find sunglasses that fit their needs. They spent lots of time out in the sea, in extreme weather conditions and fighting the toughest elements. This gave them motivation to create their own sunglasses. That was when Costa was born. They're based in Daytona Beach, Florida. Costa goes beyond polarized and creates the clearest sunglasses in the world. Every model is still built by hand to ensure quality, which is also why they’re backed for life. 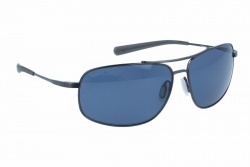 They offer 52 styles and 8 optional lenses for polarized glasses, and 18 colour shades. 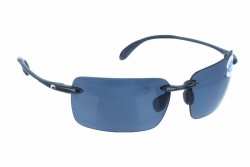 Their lenses are manufactured with different materials: CR-39, glass and polycarbonate. Costa glasses ensure durability, clarity of vision, scratch resistance and 100% protection against UVA, UVB and UVC radiation.